This year has been a big one for Murphy’s Guitars. We’ve been steadily growing our inventory, and filling up all of our new floor space. We’ve expanded our online store, and we’re happy to say that Murphy’s Guitars is going stronger than ever. With the help of our local community, and all of the great musicians residing in the Salt Lake Valley, all of Utah, and even into Idaho and Colorado we were able to get back a guitar that was stolen from our store. 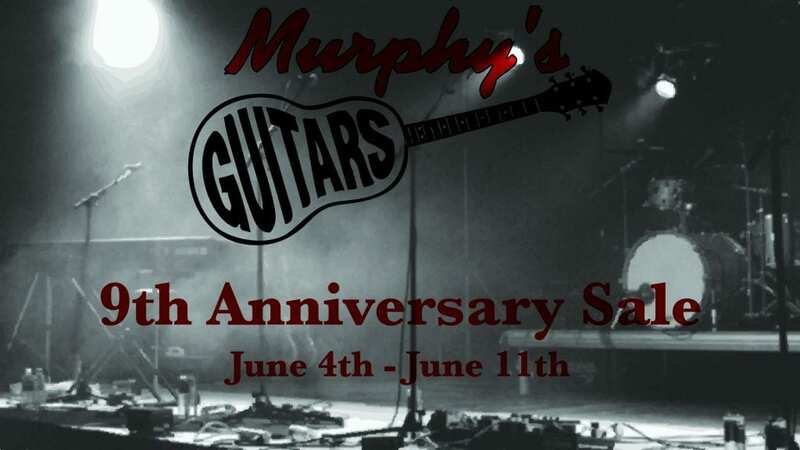 Murphy’s Guitars would like to sincerely thank everyone by offering sales, specials, prizes, and so much more to the great community that has had our back for the past 9 years.